Colin is a Partner at Levenes Birmingham office and is an all rounder dealing with all types of personal injury and accident claims. 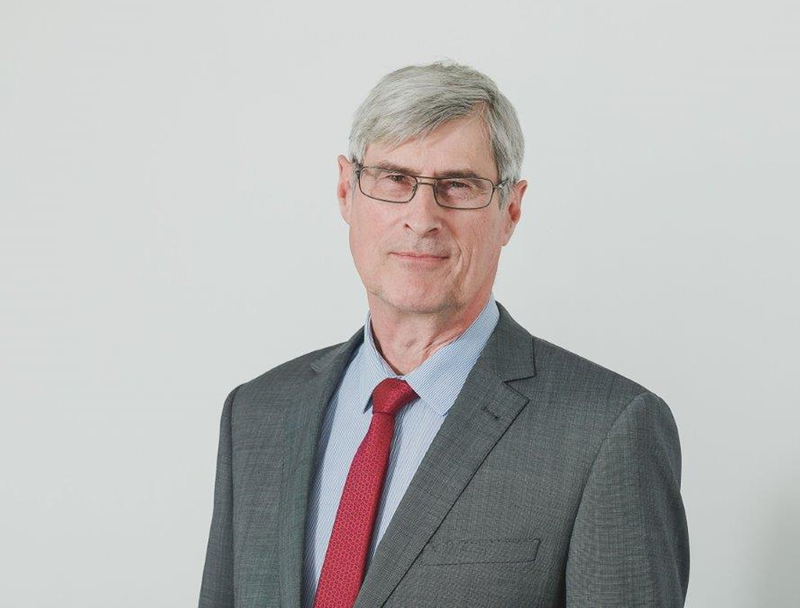 Colin qualified as a solicitor in 1994 having worked in heavy industry, and before joining Levenes worked for a prominent East Midlands trade union firm, giving him a solid grounding in dealing with accidents at work. Colin was made a partner in May 2011 and is a member of the Law Society’s Personal Injury Panel. Out of work Colin enjoys road running (preferred distance 13.1 miles) and cycling in England and France, riding occasionally a refurbished 1978 Dawes Galaxy tourer but more often a Trek 1.1. In October 2013 Colin raised nearly £1,000.00 for Bowel Cancer UK running three half-marathons in Nottingham, Newcastle and Amsterdam. Indoors Colin takes an interest in European affairs and languages. Colin deals with claims for clients from all backgrounds. Apart from English-speaking claimants, Colin has settled numerous claims from minority language backgrounds including Polish, Slovak, Latvian, Lithuanian and Mandarin. Notable recent successes include obtaining a substantial settlement for a claimant in a road traffic accident after proceedings had been brought against the claimant by another driver and damages settled on that driver; the case had been turned down by two previous firms of solicitors. Colin’s recent settlements are listed below. In all of these cases proceedings were issued but settlement was achieved before trial. Wrist injury following fall at work – £42,500.00.